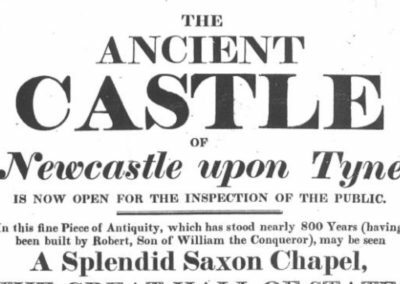 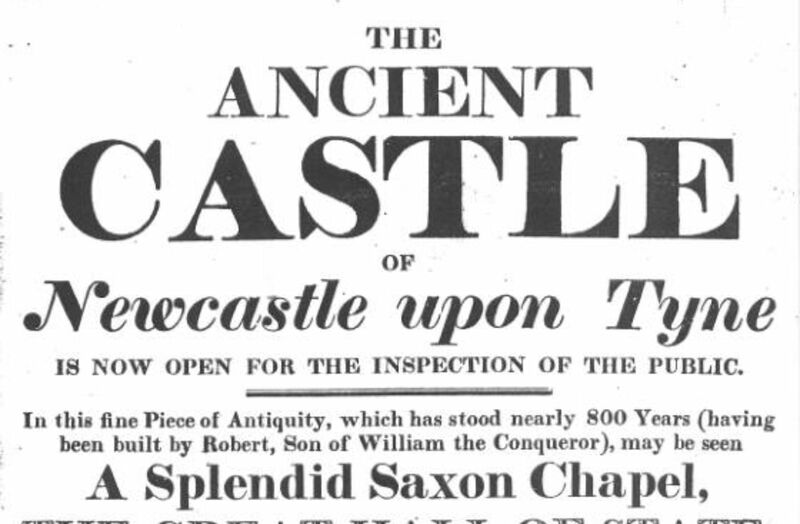 Nearly a thousand years old, this is the building that gave Newcastle its name. 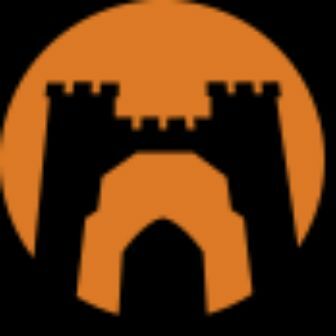 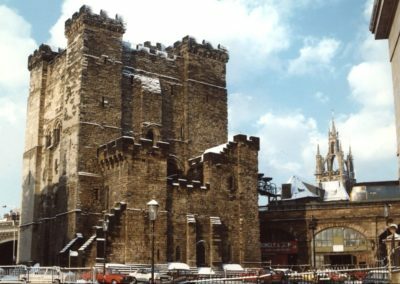 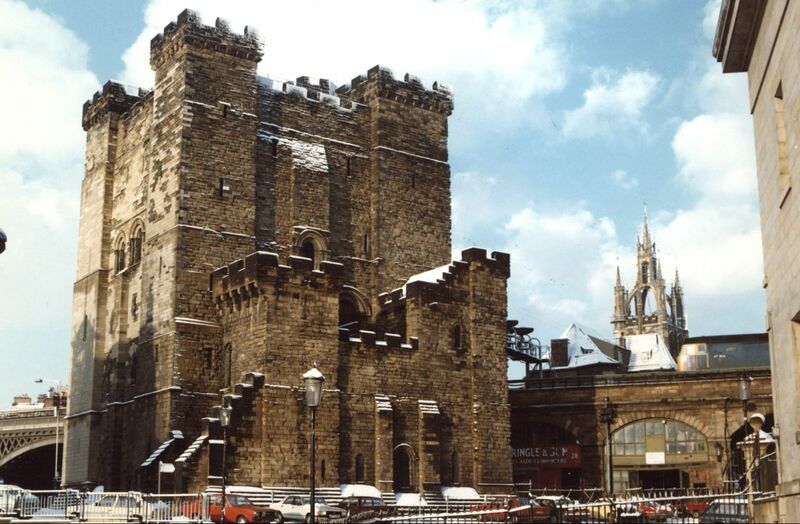 The Castle stands as a proud reminder of the city’s history. 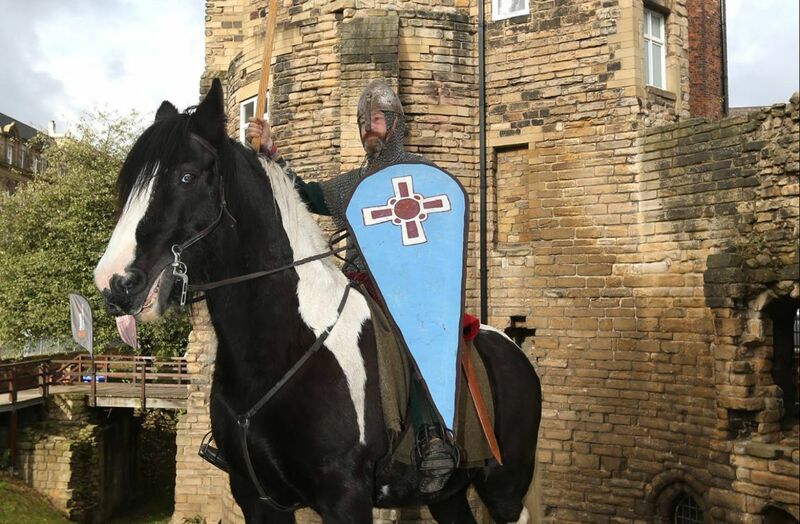 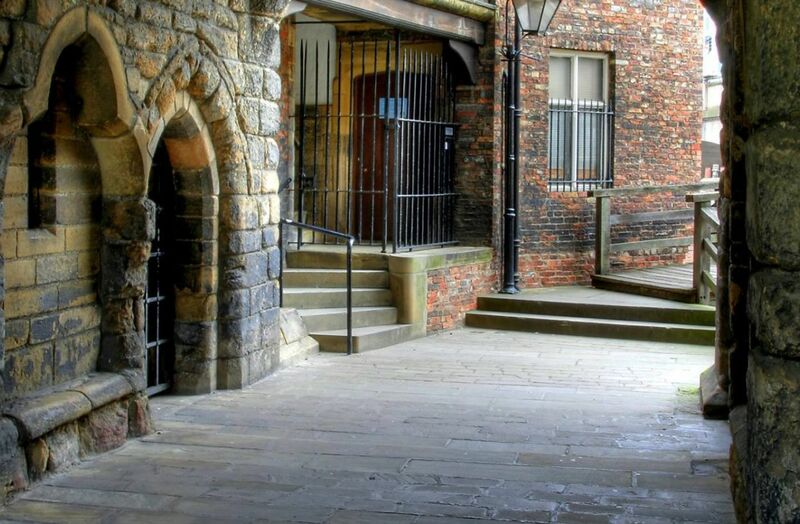 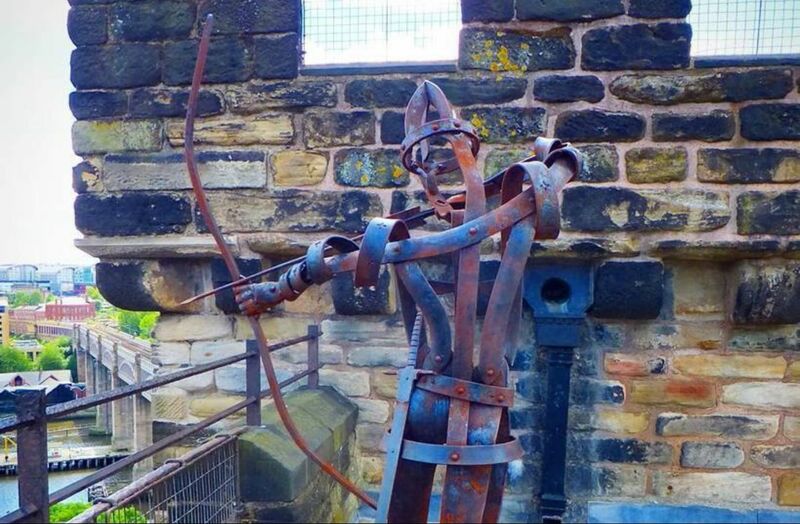 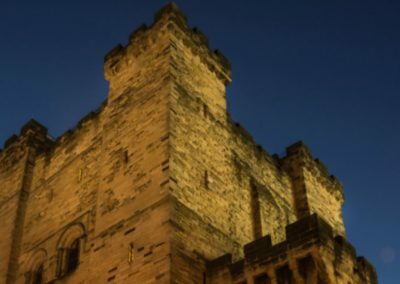 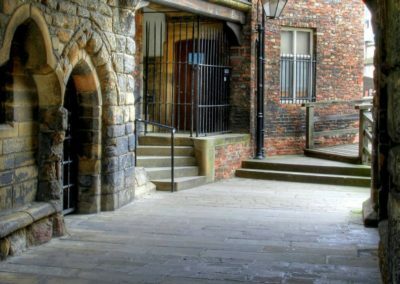 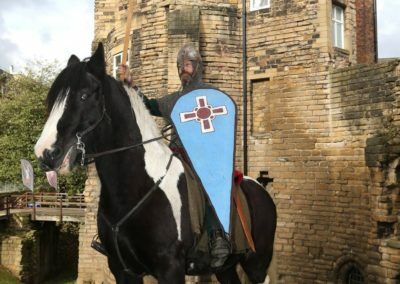 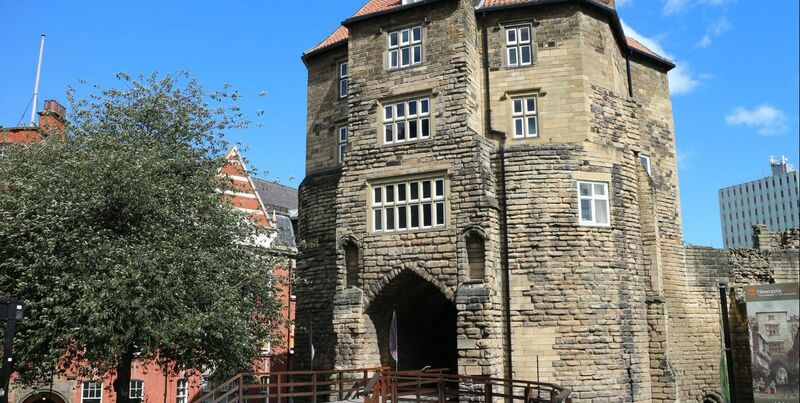 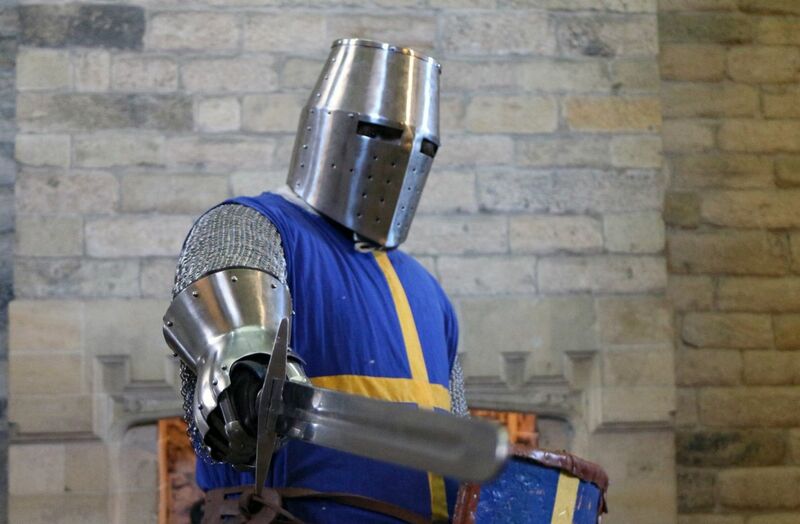 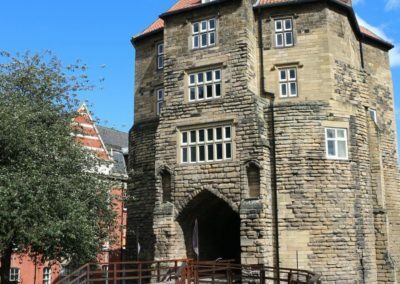 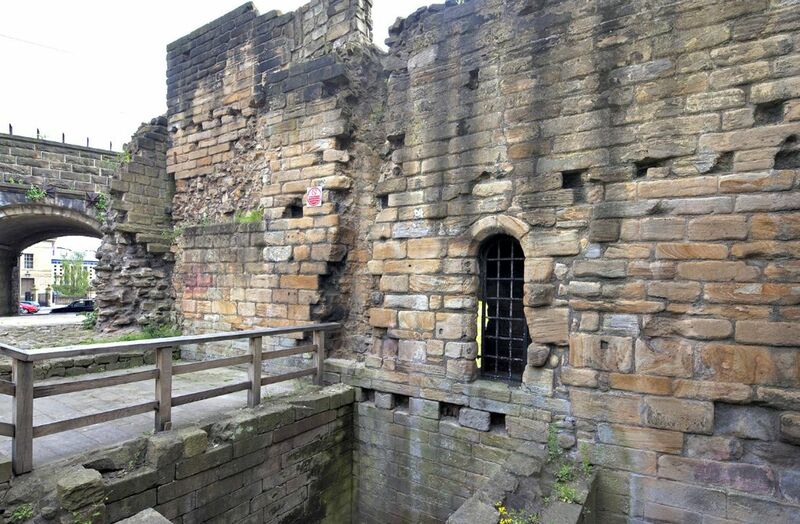 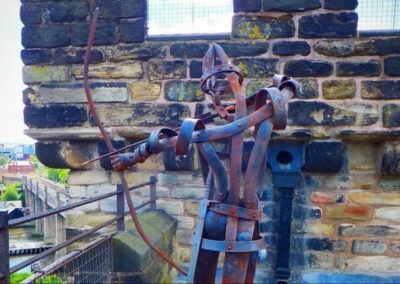 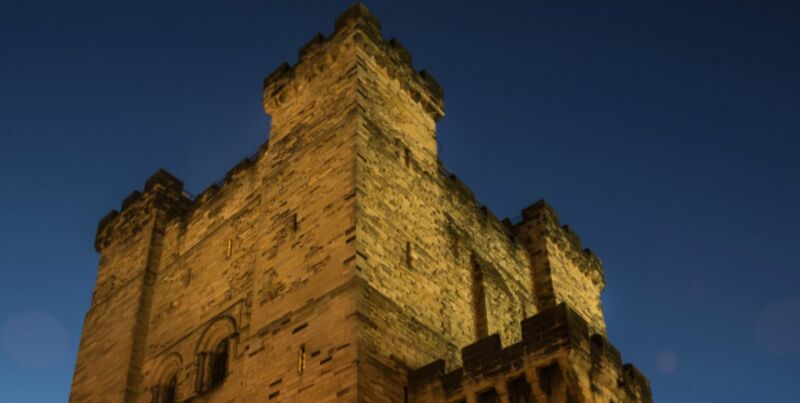 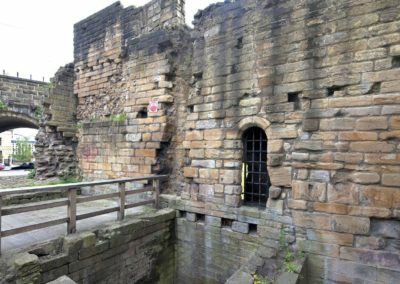 Immerse yourself in the fascinating and gory stories of Old Newcastle and the many characters who’ve walked these grounds over the centuries.